He-knew, he was picking up a piece of history. Three 1962 Civil Rights Posters, purchased for 25¢-each at a garage sale, worth up-to $10,000 collectively. Photographer Danny Lyons, captured struggles through the Civil Rights movement, elevating social-photography to an art-form. 4-minute video of the appraisal, shared by Antiques Roadshow. ROCHESTER, MICHIGAN - An Antiques Roadshow guest brought three posters he purchased for 25¢ each in for appraisal. The posters were valued between $7,000-10,000 at auction (video). 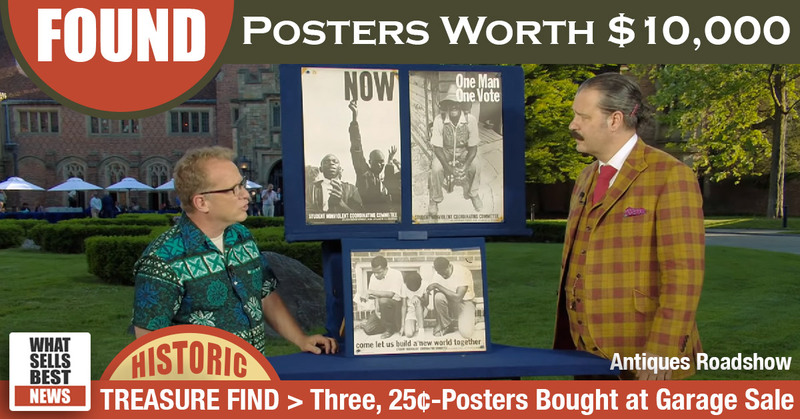 This Antiques Roadshow guest knew he was picking up a piece of history, when he found these three posters, among other posters at a garage sale. He guessed they were from the 1960’s, due to the images they displayed. Roadshows Print & Poster Appraiser, Nicholas D. Lowry, noted the posters’ wear and tear, but also points out that one of the men in the posters is John Lewis, a US Congressman. He’s served since 1987. Adding more value to this find is the photographer, Danny Lyons. “Danny Lyons is a very prominent and famous photographer who really made his name by elevating social democratic photography to an art form.” commented the appraiser. Only two of the three posters have ever appeared at auction before. The “Come Let Us Build a New World Together” poster was up for auction in March 2018, and sold for $6,500 in perfect condition. NEWS DATE / January 21, 2019. Credit: Antiques Roadshow > Season 23 > Meadow Brook Hall, Hour 3. 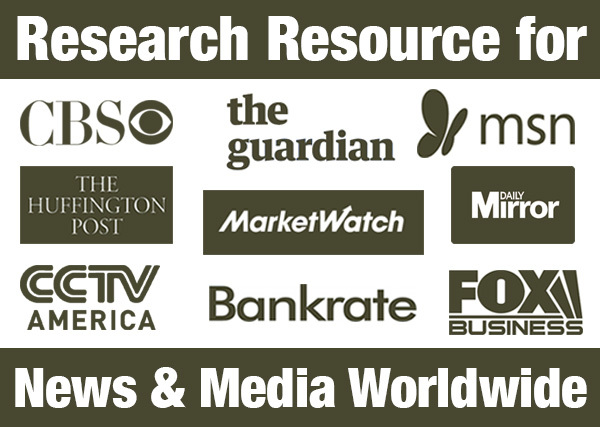 Our latest Treasure News, Price Research and What-Sells-Best Reports, are available free, on Facebook, Twitter, or in our once-a-month email summary.